Here is a recipe for a great snack! I haven't tried it yet but it looks awesome. The organic farmers at the market in Baton Rouge are still selling kale, so I am definitely going to pick up some and try this out. Enjoy and comment if you try the recipe. 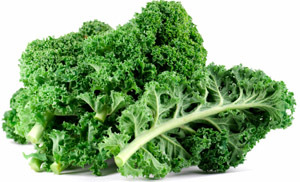 Check out this Baked Kale Recipe . I found you from the foodie blog roll and I'd love to guide Foodista readers to your site. I hope you could add this Kale widget at the end of this post so we could add you in our list of food bloggers who blogged about recipes for Kale,Thanks! Couture, Cooking Classes, and Cakes, Oh My! Something for my Gluten Free friends, Enjoy!